Ashley Smith was born in Fife. She studied acting and performance at Coatbridge College before attending the RSAMD in Glasgow where she graduated in June 2008 as the gold medal award winner. 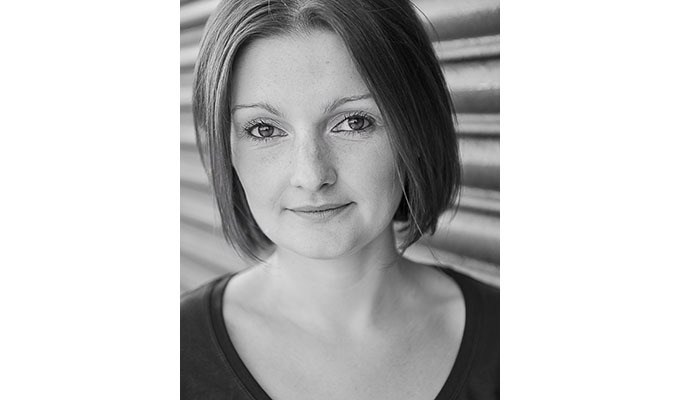 Since graduating Ashley has worked with many fantastic companies including The National Theatre of Scotland, Catherine Wheels, Dundee Rep and the Citizens theatre performing all across Scotland as well as in London and Broadway New York. Ashley is an actor with physical skills, primarily aerial work. She has experience working on silks, rope, hoop, trapeze, strops and Chinese pole at a beginner-intermediate level. She will then be reuniting with Catherine Wheels theatre co. On a project for the science festival in April 2016. She is also delighted to be compere at the PCA Scottish Bodybuilding championships at the end of April.